We have produced unprecedented work for a diverse range clients over the years. Specialising in high-end, creative photography, we aim to provide our clients with unique images. 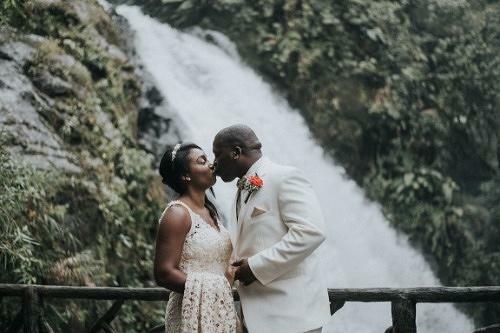 our passion is photographing people so our primary focus includes wedding photography, Family, portrait, as well as event & corporate photography in Costa Rica. We love to travel and we have worked around the country and abroad. 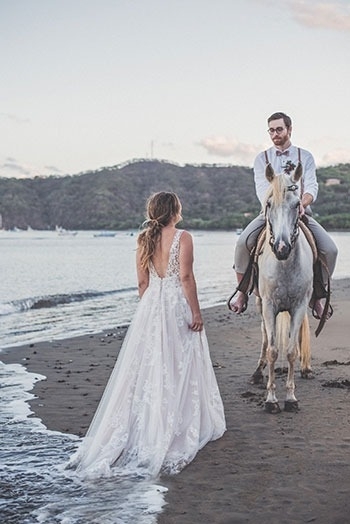 We are available for shoots and weddings in San Jose, Guanacaste, Puntarenas and the rest of Costa Rica, as well as international shoots and destination weddings. We love our couples and our couples love us. Here are some words that a few of our clients have to say about us. 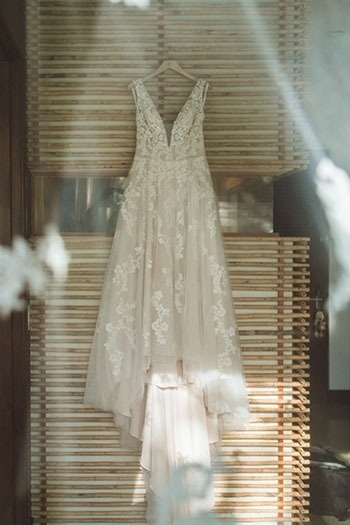 "I was so pleasantly surprised when he sent me absolutely beautiful photos just a couple of days after my wedding. Even though he only sent about a dozen pictures, we fell in love with every single one. Thank you so much for the added surprise! The photos are nothing less than amazing." "Maciej was so much fun!!! He came recommended by our wedding planner and we are so happy that we booked his services. 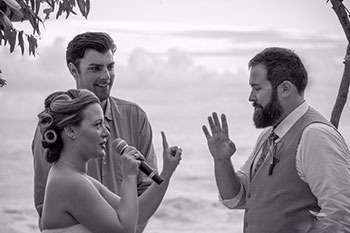 He captured our ceremony and reception just as we imagined. 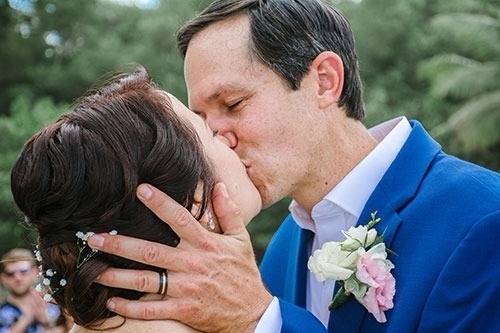 His candid style was exactly what we were looking for and we are so thankful that he was available on our special day. Thank you Maciej! You are a rockstar!" Maciej was great! 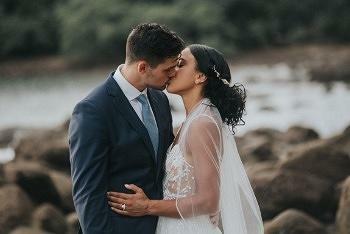 He photographed our beach wedding and took some amazing and creative shots! Couldn't have been happier with the quality and quantity of pics. 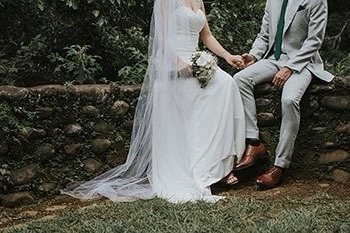 DO YOU TRAVEL FOR SHOOTS OR WEDDINGS? 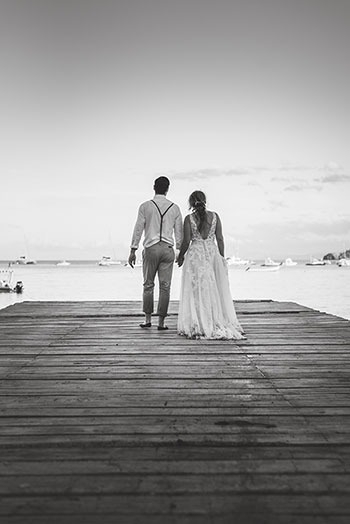 Although Maciej is primarily a wedding photographer in Costa Rica, we absolutely love to travel. Nothing is more exciting than heading off to another country to shoot abroad. We absolutely love experiencing new places and cultures. WE’RE PLANNING THINGS FAR IN ADVANCE. HOW SOON CAN WE BOOK YOU FOR OUR SHOOT? We prefer to limit bookings to one year in advance in order to ensure accuracy with pricing and availability. We do make exceptions every now and then. The sooner you book, the better, as we have limited availability and our calendar fills up quickly. HOW MANY IMAGES WILL YOU GIVE US? Standard is 50-60 pictures / hour. We will always give you the most photos possible. Grooms Preparations: 30 minutes. We ask our gents to make sure they aren’t dressed when we arrive as we will love photographing the “getting ready” process. 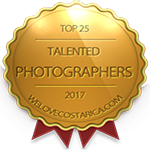 We are based in Costa Rica and are available Worldwide for shoots. 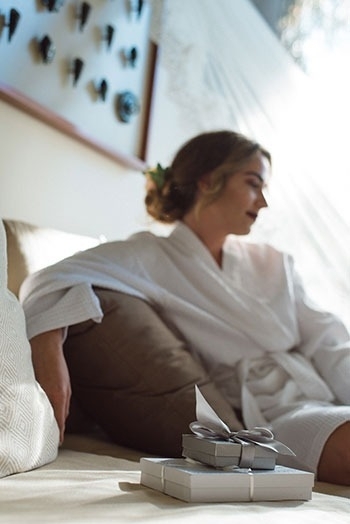 If you want to get the best creative photos, its a great idea to schedule your wedding ceremony to finish about an hour and a half to two hours before sunset on your wedding day. you can just ask us! Yes, we can! 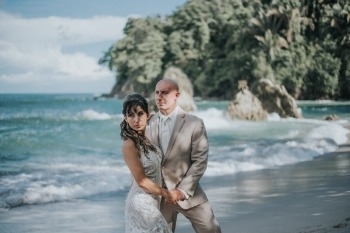 We’ve worked many times with our friends, videographers in Costa Rica and we just love them. They produce amazing work and are such a pleasure to work with.